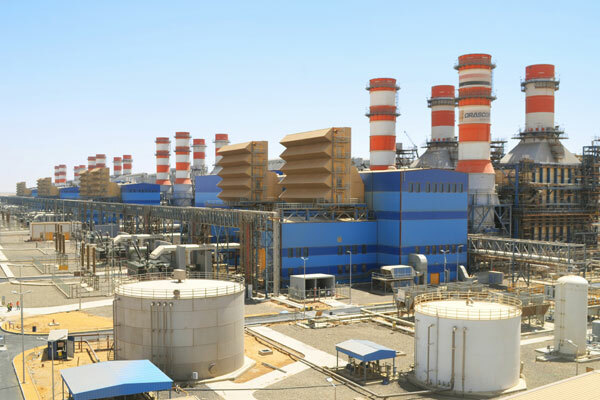 Oman-based Al Duqm Power Company has signed five major agreements for the construction of an integrated power and water plant in the Special Economic Zone of Duqm at an investment of $480 million, said a report. Al Duqm Power Company is a joint venture between the Central Utilities Company (Marafiq), a subsidiary of Oman Oil Company under Oman Gas Group, and Gulf Pacific Holding Company. The 45-hectare project, which is adjacent to Duqm Refinery and Petrochemical Industries Complex, is the first-of-its-kind project by Oman Oil Company in the energy infrastructure sector. The work will soon start on the Duqm Integrated Electricity and Water Station and is likely to be completed within the next four years, reported Times of Oman, citing senior officials. On the agreements, Marafiq said these included a 25-year long-term service pact with Siemens for the maintenance of the industrial turbines and steam turbines and control systems at the plant besides the supply and construction of the integrated plant for electricity and water and associated facilities. Another deal was inked for granting of rights for use of land at Duqm for the construction of the integrated utility plant, it stated. The initial operation of the plant is expected to start in the third quarter of 2020, it added.